James comes to the practice of matrimonial and family law with more than 15 years of experience in complex commercial litigation. James has taken his experience litigating complex commercial matters and applies it to all aspects of matrimonial and family law, including divorce, custody, spousal support, financial valuations as well as prenuptial and postnuptial agreements. 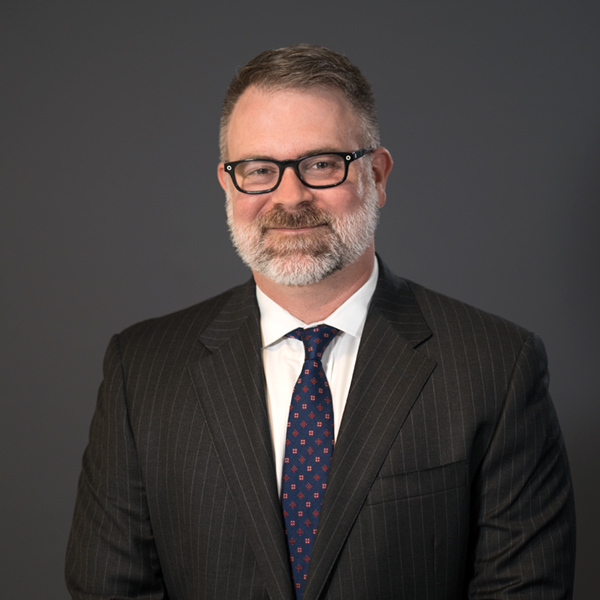 James has represented clients before arbitration tribunals, New York state trial and appellate courts, numerous federal district courts and Court of Appeals. He has participated in trials and arbitration hearings in cases involving both corporations and high-net worth individuals. James earned his undergraduate degree from Villanova University, his master’s degree from the London School of Economics and his law degree from Lewis & Clark in Portland, Oregon.